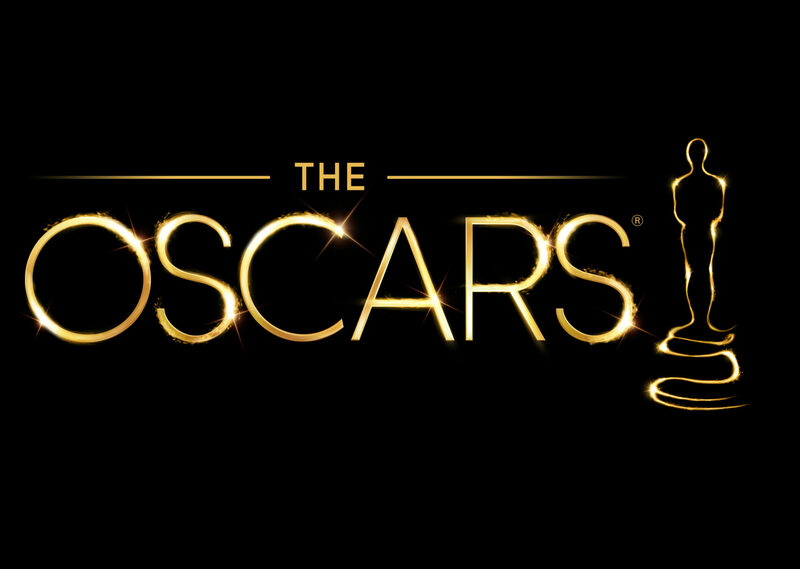 It’s that time once again to celebrate the best of cinema with the Oscars! In preparation for the 90th Academy Awards, the Academy of Motion Picture Arts and Sciences has revealed all the submissions for their Best Animated Feature award. A total of 26 animated films from all around the world, both mainstream and independent, have made it onto the list in hopes of earning the trophy. Variety reports that Pixar’s Coco and Warner Animation Group’s The Lego Batman Movie are among the top contenders, while GKIDS boasted the most submissions with seven in total. Open Road’s The Nut Job 2: Nutty By Nature and Spark: A Space Tail are shown to be absent from the list, as well as Lionsgate’s Rock Dog and My Little Pony: The Movie. Additionally, The Weinstein Company’s Leap! (their release of Ballerina) was also not submitted, considering the toxic situation the studio is in. In order for these films to qualify and advance in the voting process, they are required to comply with the qualifying rules and theatrical release requirements. 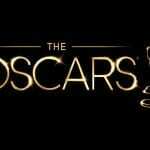 We will find out which five films make the final cut when the 90th Academy Awards nominations get announced on January 23, 2018. Let us know in the comments on who you’re rooting for to get nominated!